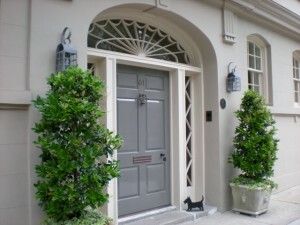 BEAUTIFY YOUR FRONT AND BACK ENTRYWAYS! 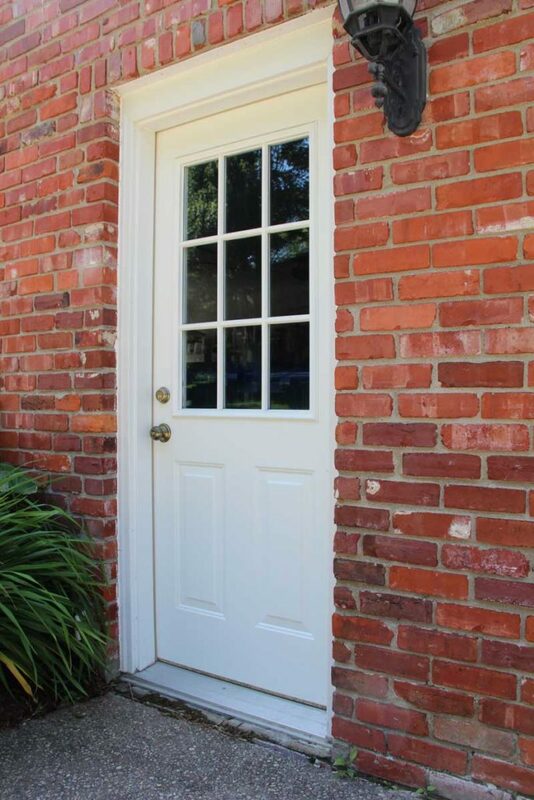 Buy Both a Front Door and a Back Door, Get 20% Off the Lower Priced Door! 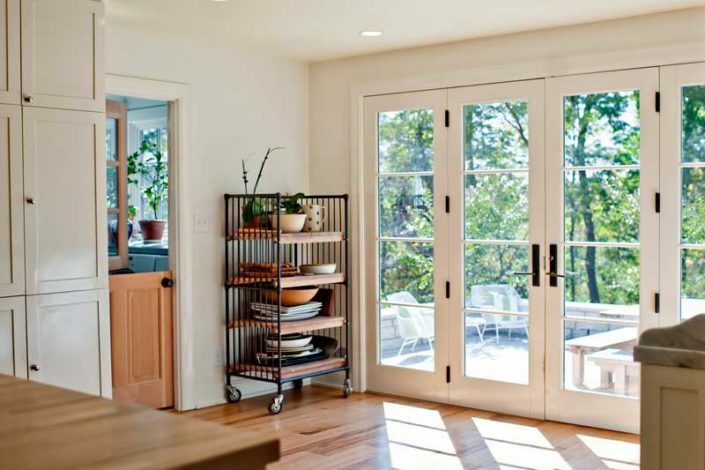 Door Store and Windows in Louisville can help put an end to your drafty door problems with our Front Door, Back Door offer. 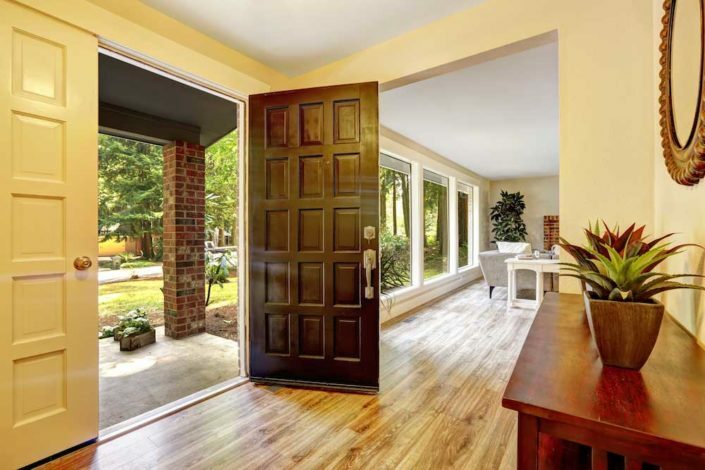 Create your perfect front door and your ideal back door! What a great opportunity to get improved energy efficiency, enhanced beauty, a higher level of security and the many other benefits of new entryways. 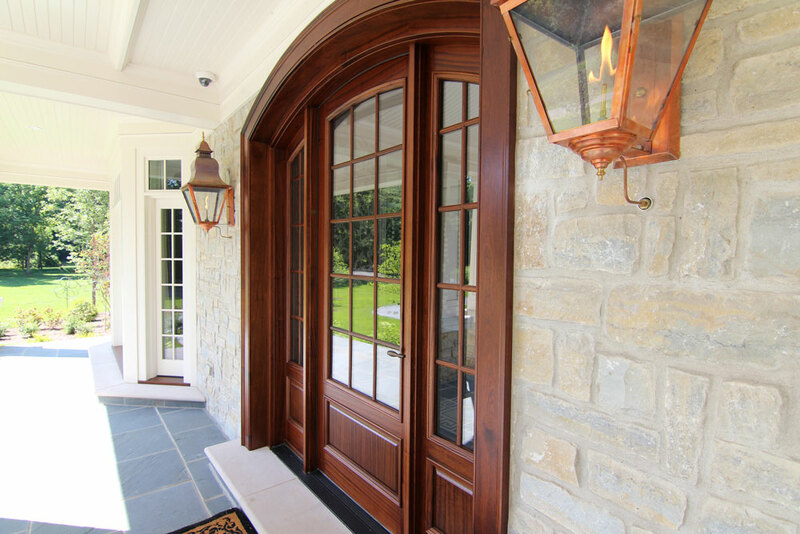 Includes professional installation by our trained install team. 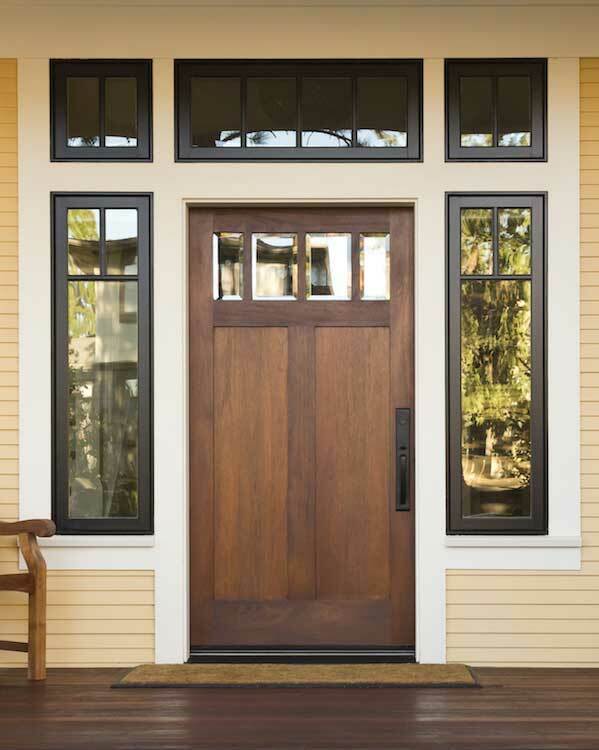 Get in Touch with Door Store and Windows Now!